Probably not one you expected to see here, eh? Believe it or not, Spike Jonze’s 2013 RomCom / Sci-Fi mashup is based around (and rooted in) entirely plausible speculative science. 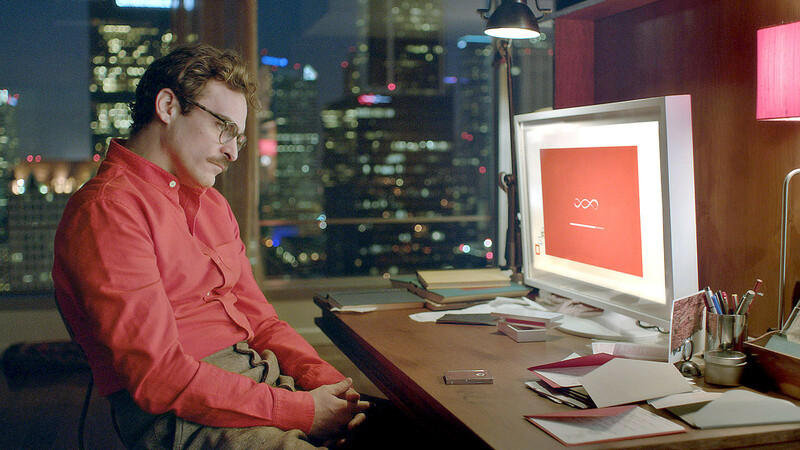 A fully self-aware and sentient AI is no new plot device, but Jonze’s vision and story introduces quite a bit of technology that is (surprisingly) only a few years away. Putting his mystical futurist powers on full display, Kurzweil suggested that we would see certain tech from the film (like that trash-talking videogame character and the itty-bitty face cameras) as early as 2020. Sadly, he doesn’t think we’ll see AI as advanced as Samantha until 2029.